We believe the growth of our business depends on the strength of our partnerships. We grow together. 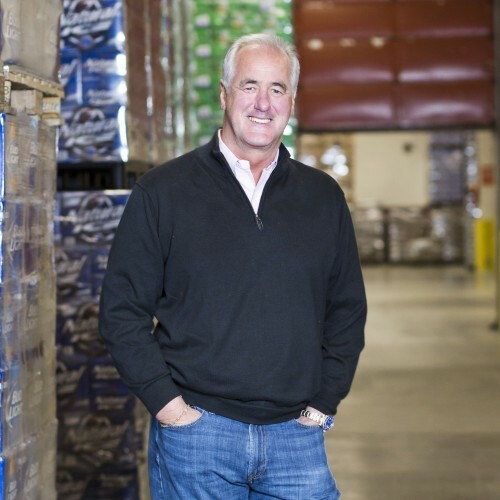 Our deep knowledge of the industry, ability to identify trends and our connection to the beer community allows us to impact sales and brand loyalty for each and every partner. Our relentless pursuit to provide consistent, efficient and superior service starts with our team. Rigorous training within each level of our organization drives our passion & purpose for the products we sell and the industry we serve. Our hardworking and humble staff reflect the values and integrity of our company. We take pride in our quality & consistency through every step of our process. we make sure to take a seamless approach to delivering our product & services.